Here's a list of all the best inihaw recipes you can whip up for your food business. 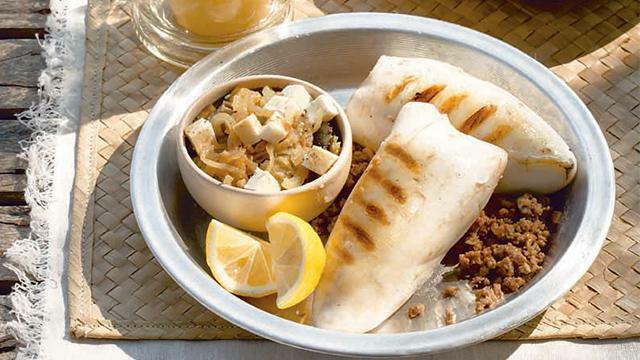 When Pinoys eat out, grilled dishes are often one of the go-to choices. 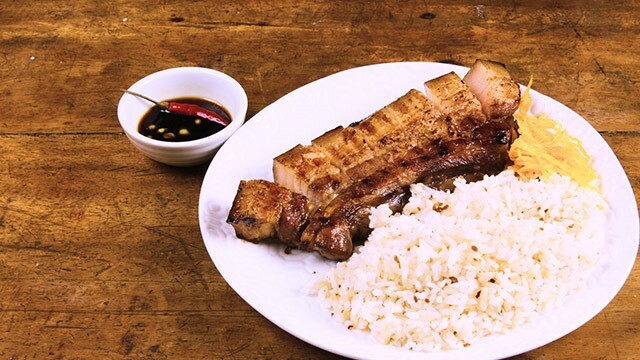 No one can really resist that juicy and tender meat with a crisp exterior and a distinct smoky flavor, especially when it's paired with a cup of steaming rice—it's the perfect combination! 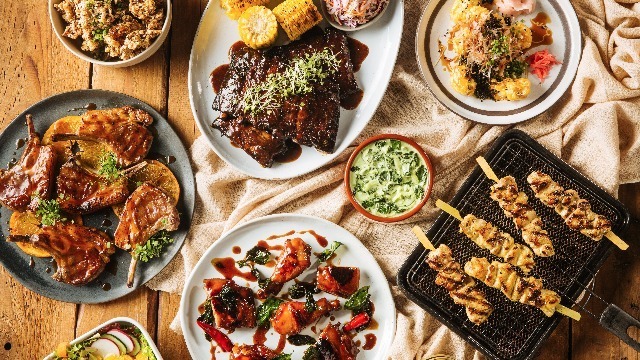 If you're looking to make extra money on the side, setting up a stall at a food park, or trying out food innovations that will pique the palate of new and loyal customers alike, adding a grilled dish or two to your menu is good for business. Here's a list of all the best inihaw recipes you can serve. The sweet-sour goodness of the barbecue sauce upgrades the usual grilled chicken dish to lip-smacking levels. Whether served solo or with a side of ensaladang mangga, customers can't get enough of this bestseller, especially if the marinated pork has just the right meat-to-fat proportion that's grilled to perfection. Stuffed with fresh ingredients like chopped tomatoes, onions, or even raisins, this seafood specialty is packed with flavors and texture. It's a filling dish without the guilt. 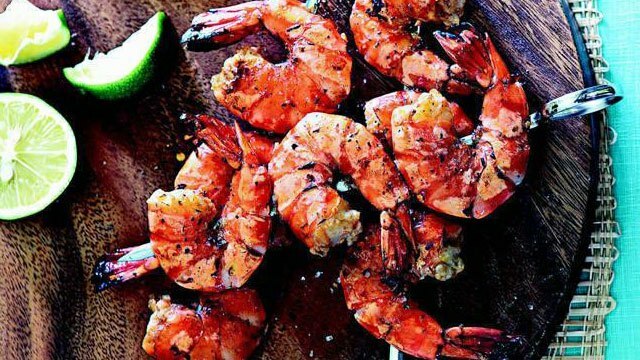 As if the gorgeous bright color of grilled prawns isn't enough to whet one's appetite, adding a spicy kick to the dish makes it all the more irresistible. Offering fish options will add variety to your menu. 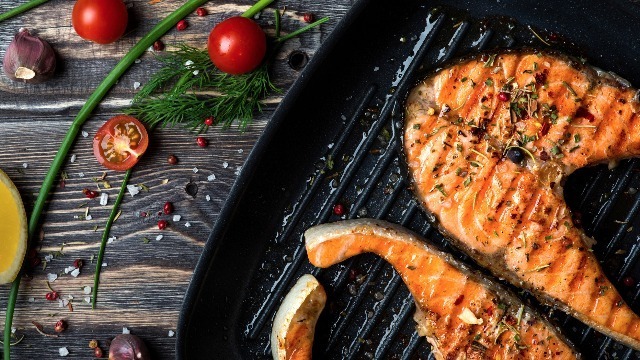 Grilled fish is another classic ulam that people usually order because it's a tasty and healthy alternative to pork and beef. Plus, the serving is good for two or more. 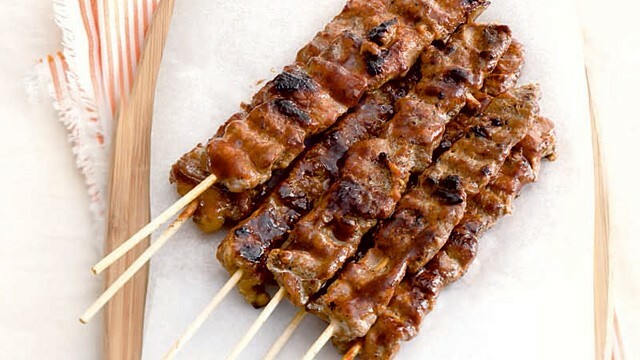 From simple street food to a staple at special occasions, pork barbecue is a no-fail dish that Pinoys always crave. The best part is it's easy to cook and prepare! 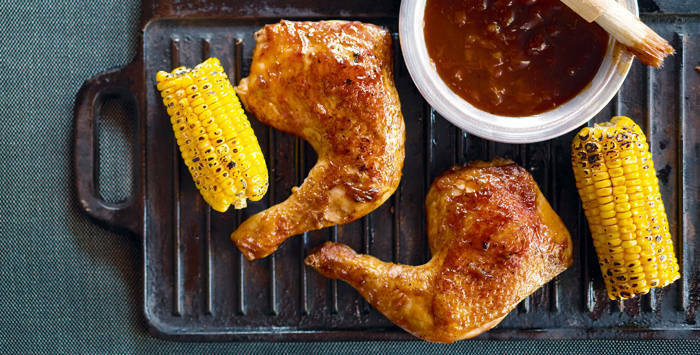 Go beyond the grill and add a special twist to these grilled recipes by using Knorr Rock Sugar Honey Sauce—a versatile, one-step, premium honey sauce that gives food sweet and savory flavors and a tempting glaze. For more chef-approved recipes, visit www.ufs.com. 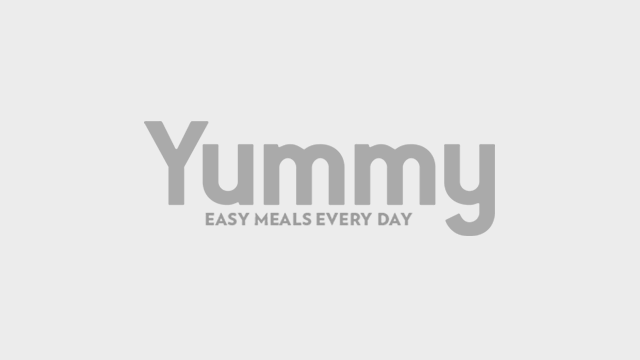 This article was created by Summit StoryLabs in partnership with Knorr Rock Sugar Honey Sauce.